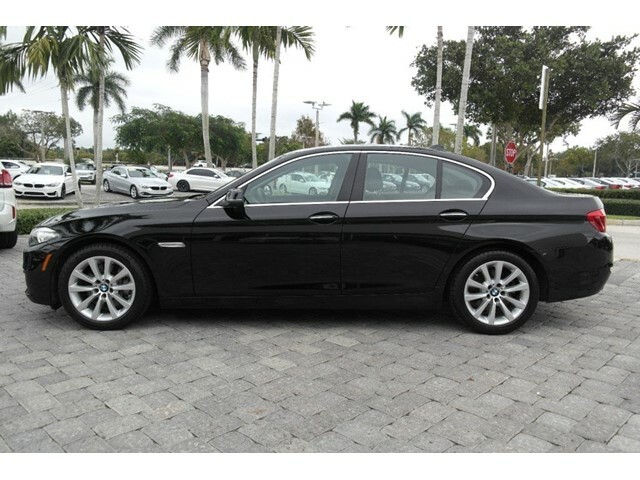 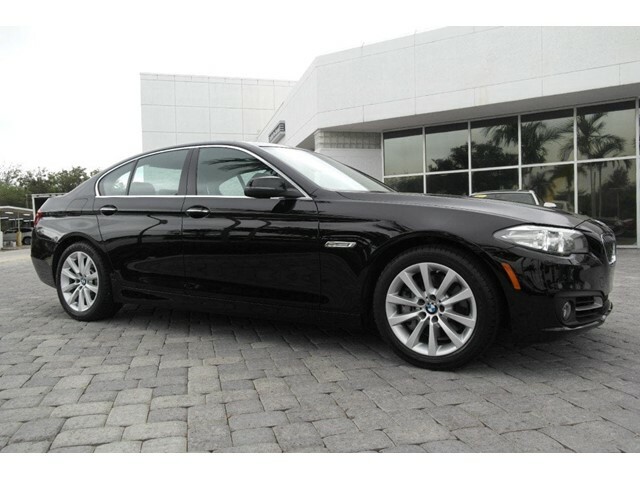 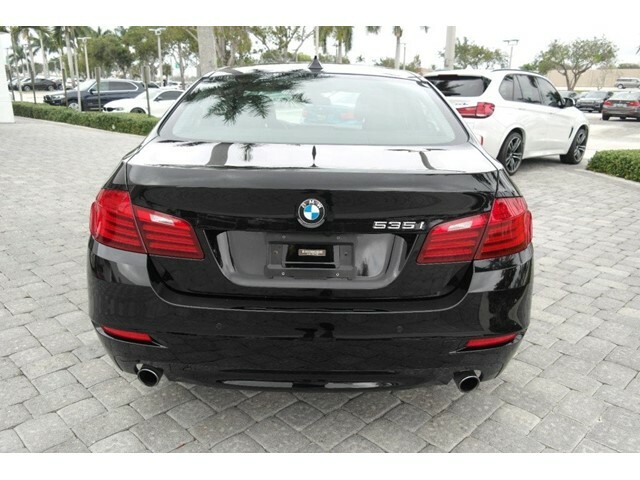 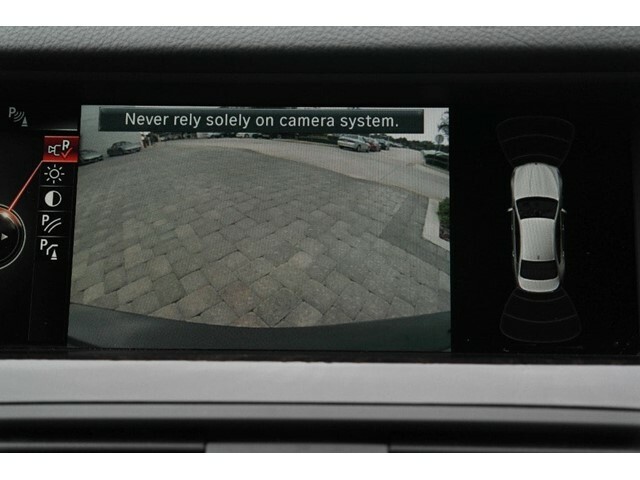 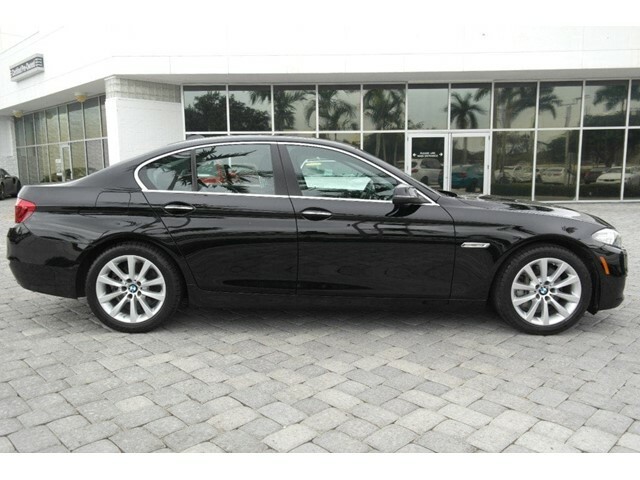 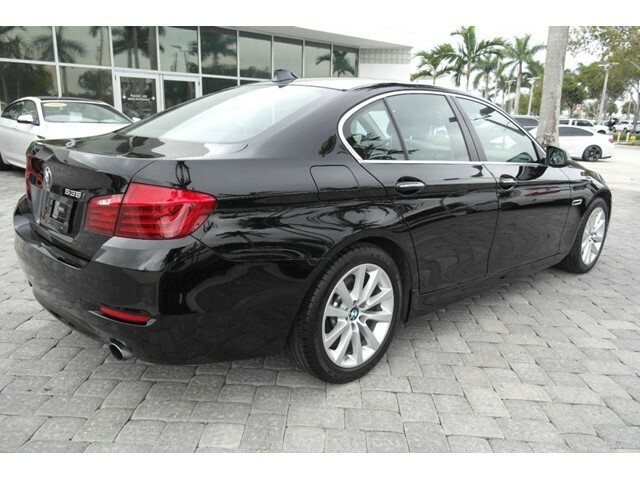 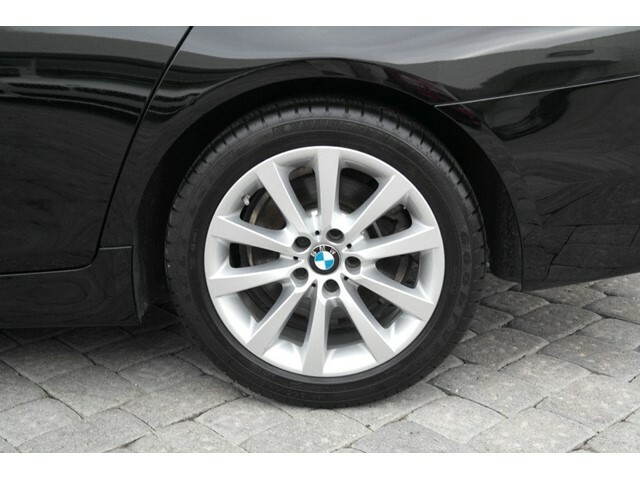 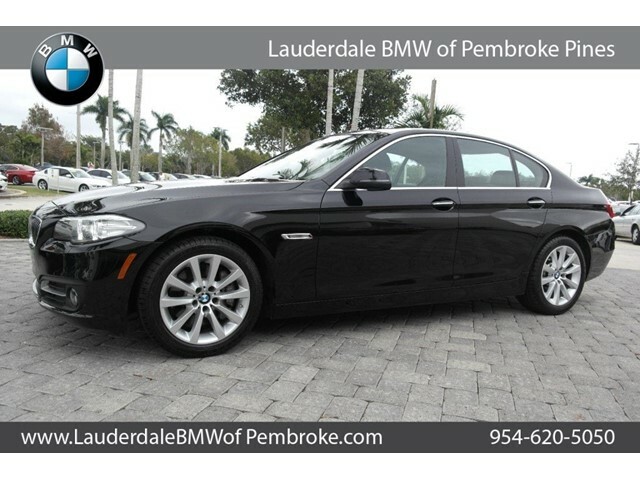 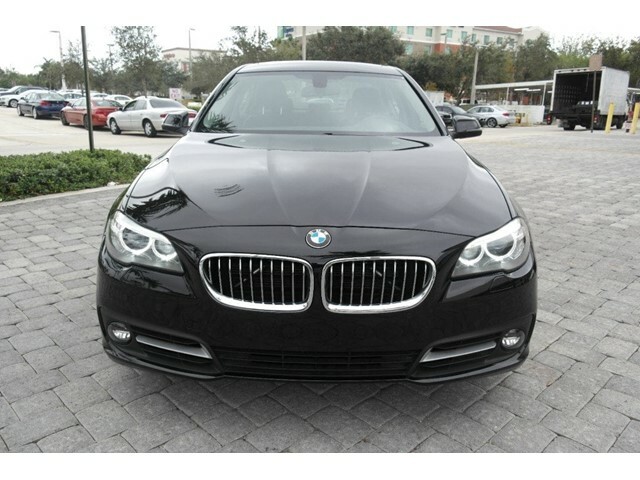 This vehicle is located at Lauderdale BMW of Pembroke Pines. 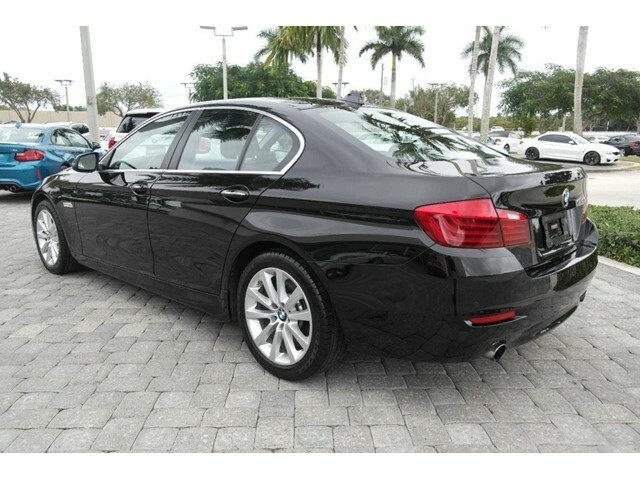 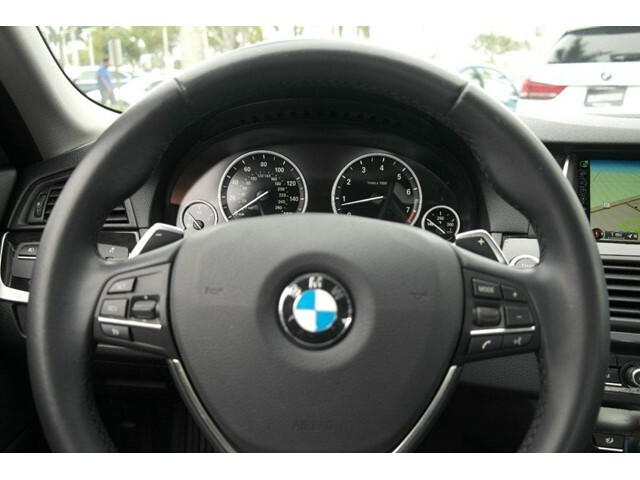 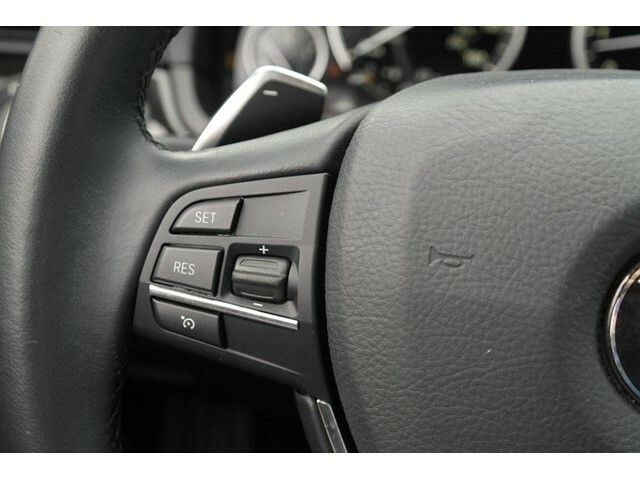 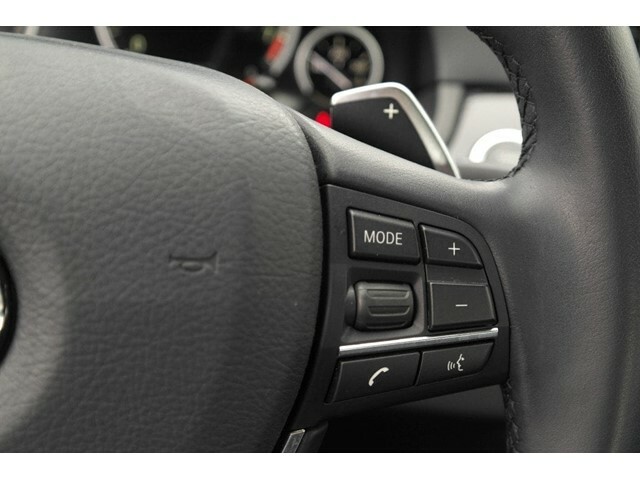 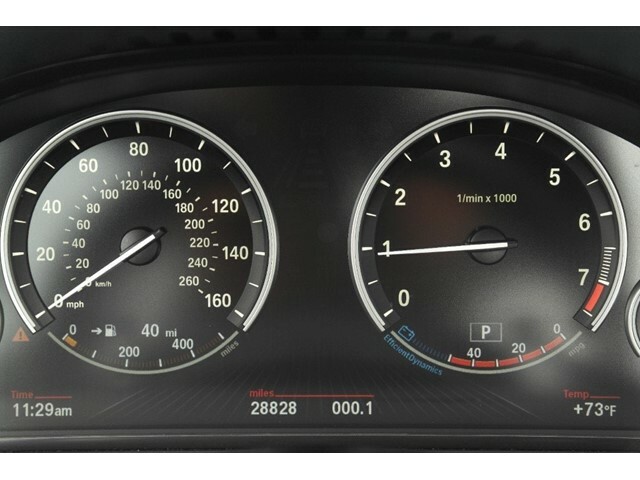 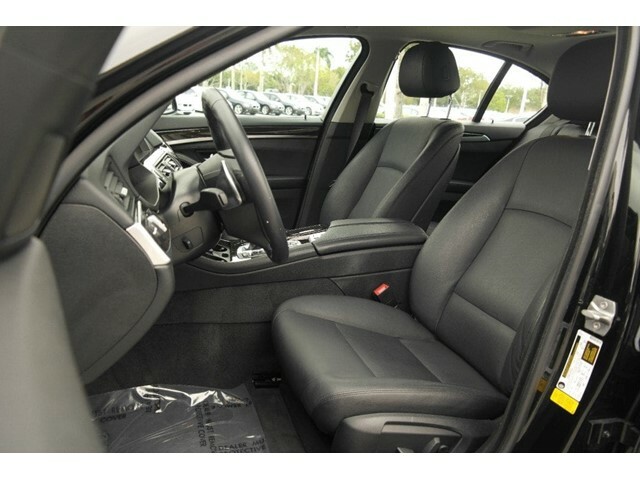 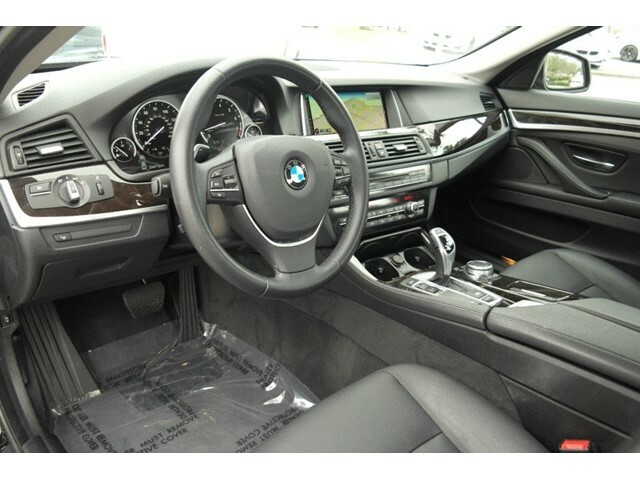 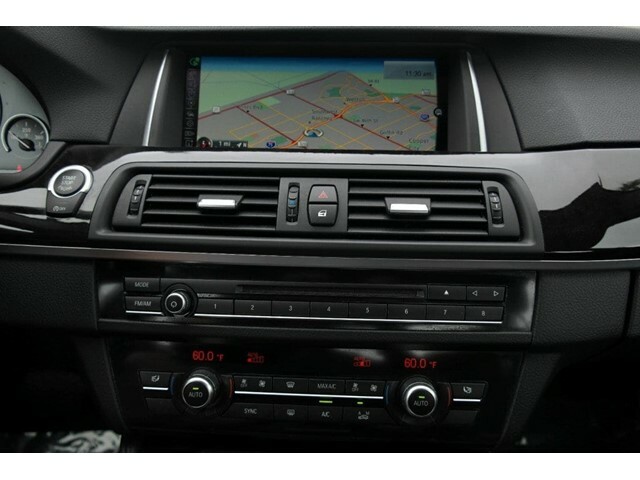 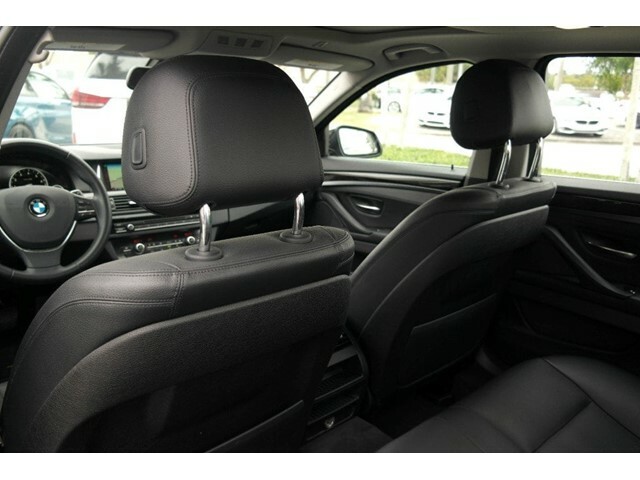 No transportation fees apply.Premium Package, Driver Assistance Package, BMW CERTIFICATION of up to 5 years / unlimited miles included in our sales price!, Bluetooth, Black w/Dakota Leather Upholstery, 18 x 8.0 Light Alloy V-Spoke Wheels, ABS brakes, AM/FM radio, Auto-dimming door mirrors, Auto-dimming Rear-View mirror, CD player, Comfort Access Keyless Entry, Dark Wood Trim, Enhanced USB Bluetooth, Instrument Cluster w/Extended Contents, Navigation System, Park Distance Control, Power moonroof, Power Tailgate, Rear-View Camera, Satellite Radio, Split folding rear seat. 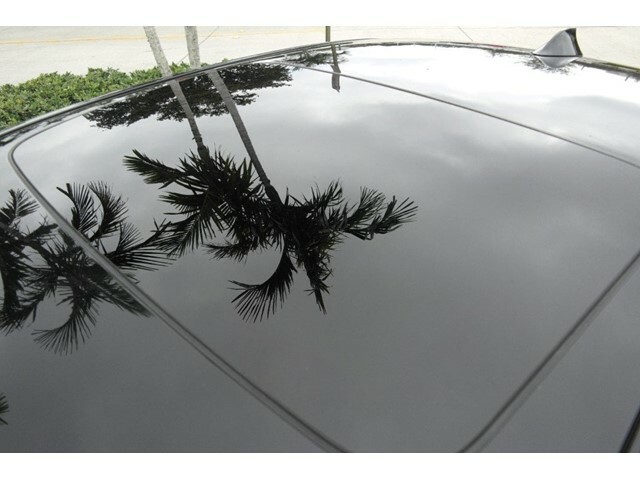 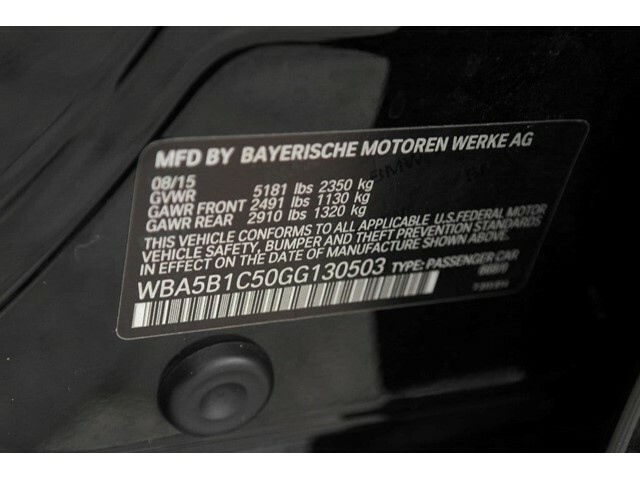 20/31 City/Highway MPGRWD Jet Black Certified.